I am happy to be able to present my longest feature yet, and a project I have had in the works for a while now. 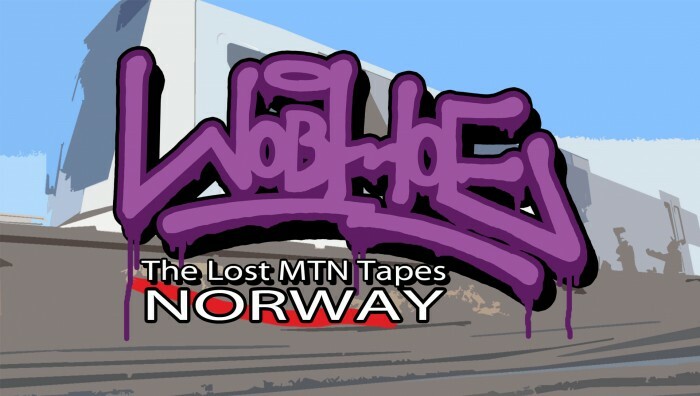 Parallel to the release of an extensive interview of writers WOBLE and HOE on Tarestyles.com comes this 14+ minute video documenting their live painting actions on subways and trains in the Norwegian capital Oslo. I hope you enjoy the result and do feel free to give me feedback, comments, or whatever; always much appreciated.